Google, now part of Alphabet Inc, agreed to pay 130 million pounds ($185.39 million) in back taxes in the UK, and higher taxes in the future, in a deal that could lead to the company paying more in other countries where it has been accused of evading tax, the Financial Times reported on Friday. 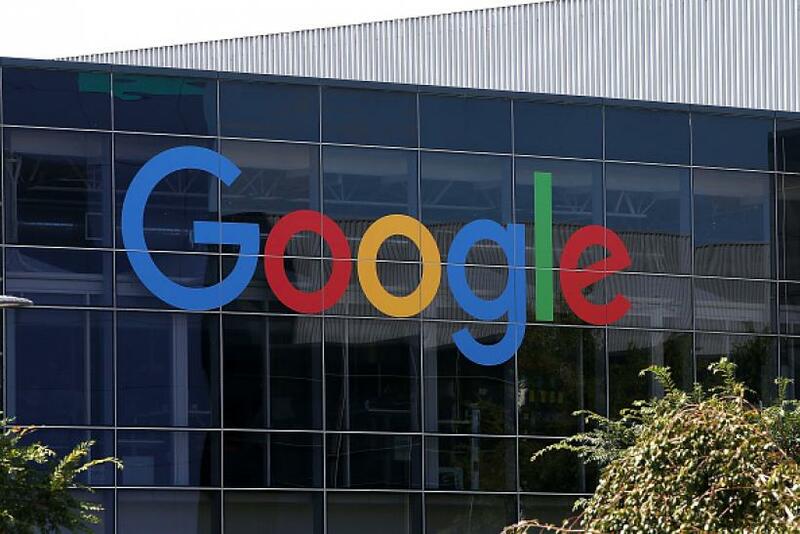 The agreement comes after a multiyear audit by Her Majesty's Revenue and Customs (HMRC) looking into whether Google sidestepped tax for over a decade by allocating profits to Ireland, where its European operations are based, the FT said. Google and HMRC were not immediately available for comment. The European Union and national governments have been taking a tougher stand against profit-shielding arrangements used by multinational companies, including Google, Apple and Amazon. Where In The World Are The Latest Tax Havens?